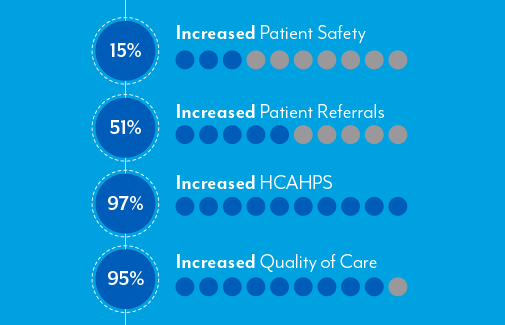 Over the course of our 80-year history in the employee engagement and recognition industry, we have spoken with thousands of healthcare workers. 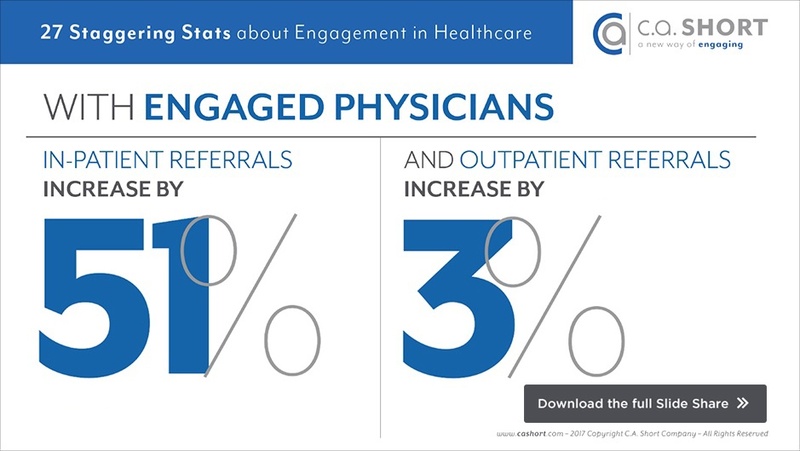 From CEOs and HR Managers to doctors and nurses, there is one question we’ve heard more than any other — “How can we save as many lives as possible.” Our answer has always been the same – by creating a Culture of Engagement at your organization. 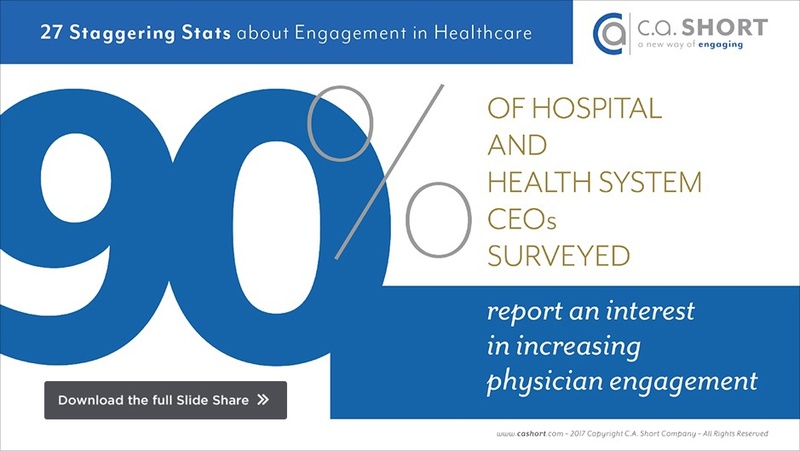 Too many healthcare organizations, and the U.S. workforce as a whole, suffer major challenges surrounding engagement. Sadly, many of them are simply unaware the problem even exists. 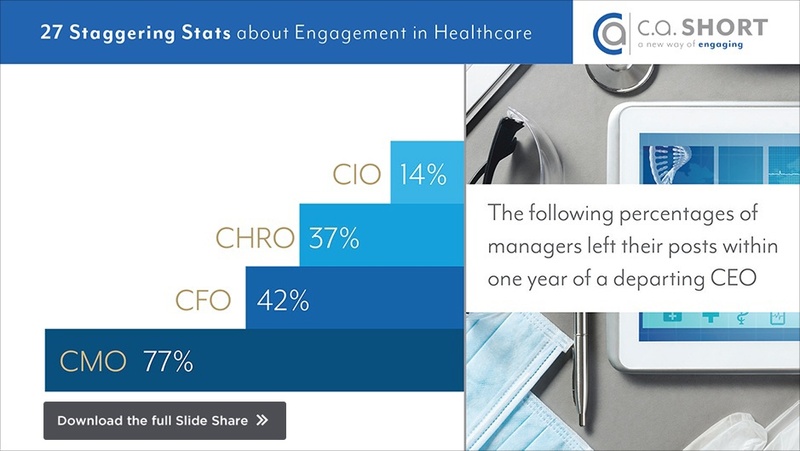 As a result, the number of employees who admit to being disengaged rises year after year. 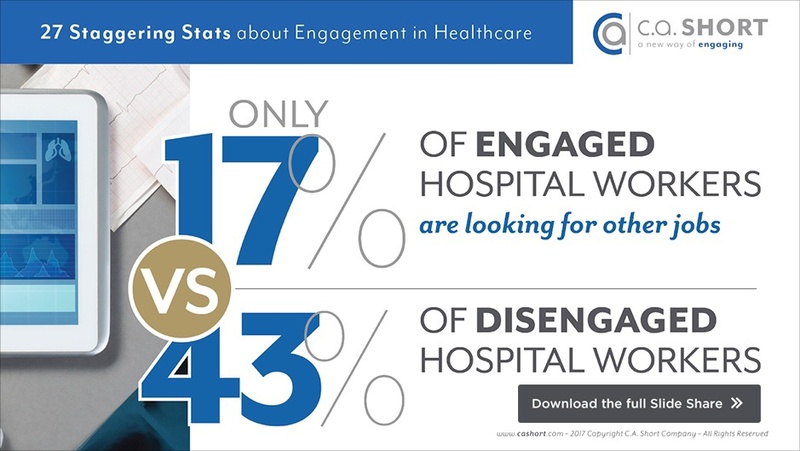 This is especially true in the healthcare industry, where 44% of employees currently report being disengaged at work. Luckily, this is a problem that can be fixed. 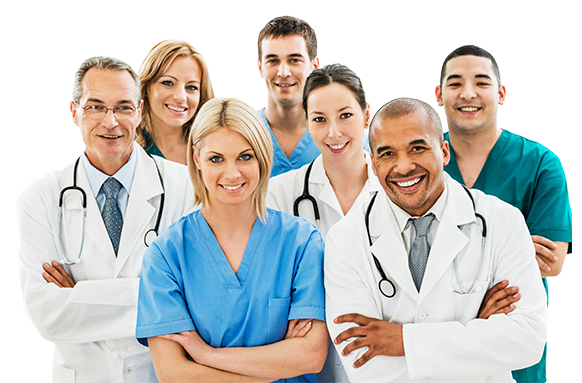 Like anything worth doing right, it will take a lot of hard work and dedication, but that is something healthcare workers have in spades. The results will be worth it. 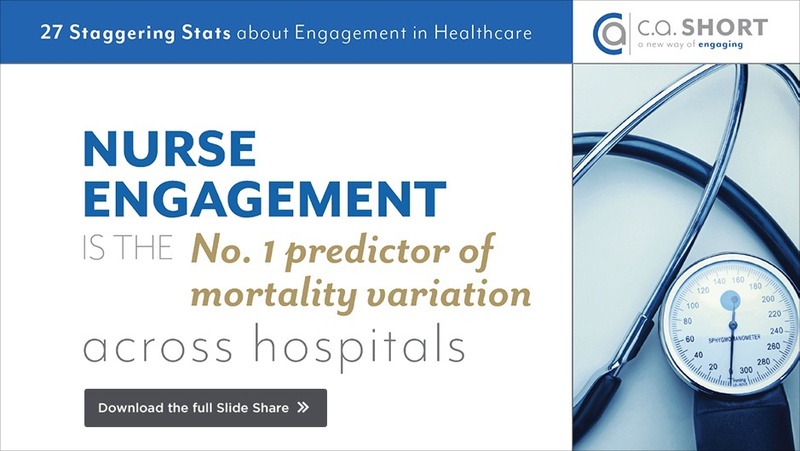 Employee engagement and recognition, when executed properly, leads to reduced admission rates, reduced mortality rates, reduced HACs, increased referrals, increased patient experience, and increased profits, just to name a few. 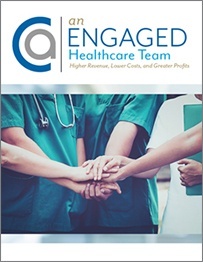 For more information on the value of employee engagement in the healthcare industry, as well as tips your organization can implement to begin moving towards a more engaged team, check out our free resources below. If your company is ready to create a Culture of Engagement today, fill out the form on this page for a COMPLIMENTARY consultation with one of our engagement experts. C.A. Short Company would love to help you on your mission to save as many lives as possible. 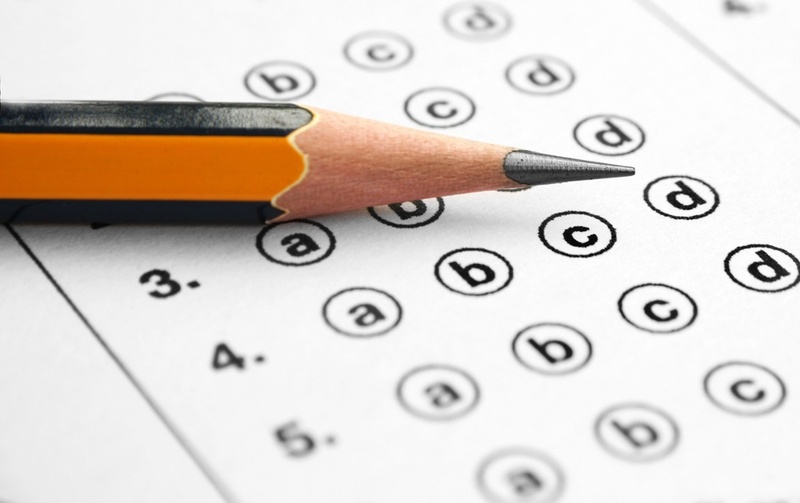 QUIZ: How Much Do You Know About Employee Engagement in Healthcare? Q: Who is C.A. Short Company? A: C.A. 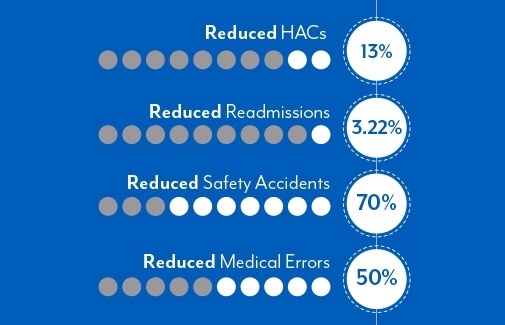 Short Company develops Years of Service Awards and Total Recognition Platforms for some of the largest healthcare facilities across the country. 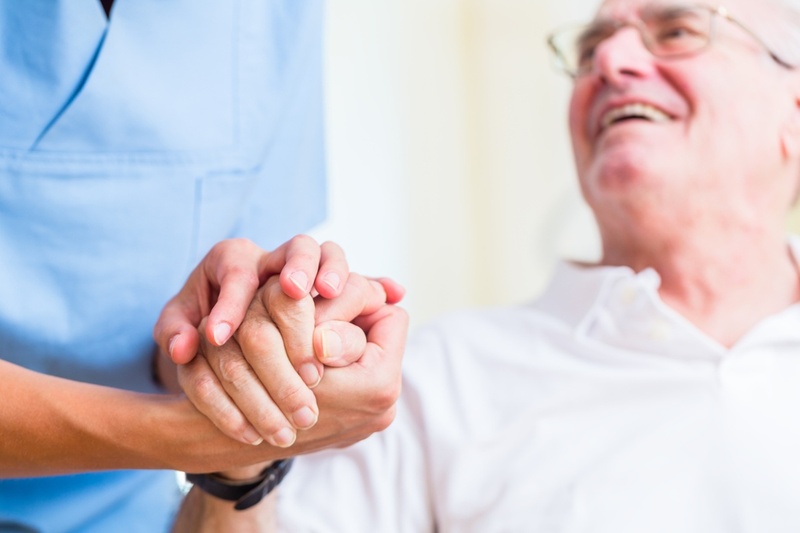 Hospitals, assisted living communities, and clinics use the C.A. 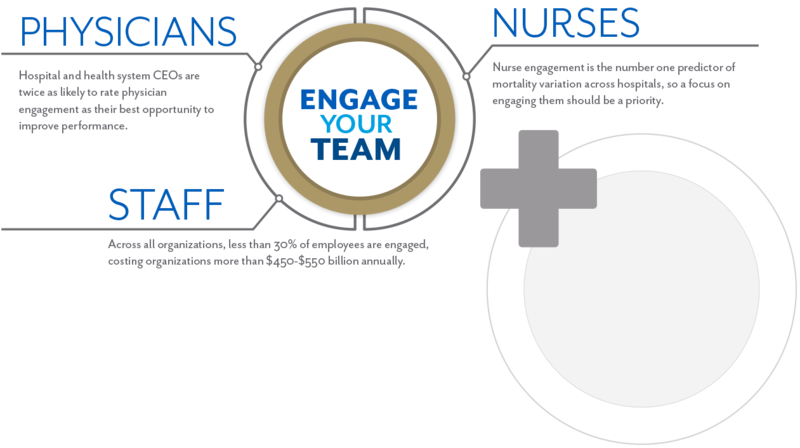 Short Company platform to engage their healthcare workers throughout the year. Q: How can C.A. Short Company drive employee engagement in my facility? 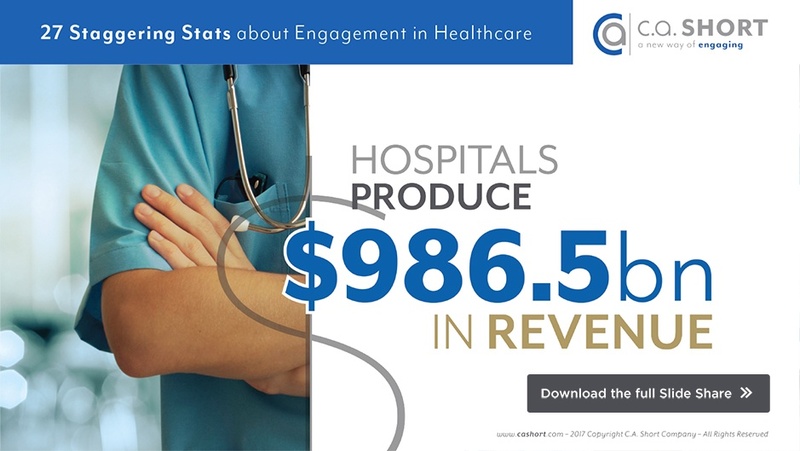 A: Through the use of our People Are Everything Total Engagement Platform, healthcare facilities are able to monitor and measure employee engagement using formal, informal, and day-to-day recognition. 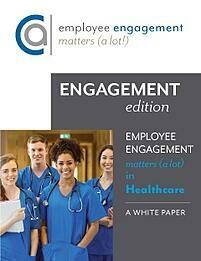 Q: Why does Employee Engagement matter in a healthcare environment? 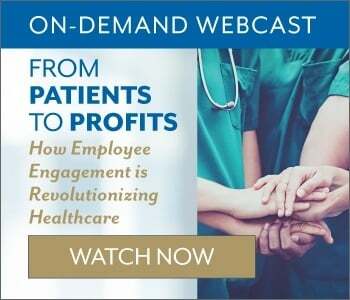 A: With the focus on patient satisfaction scores, as well as the struggle to recruit top healthcare professionals, it is more important than ever to keep an engaged workforce. 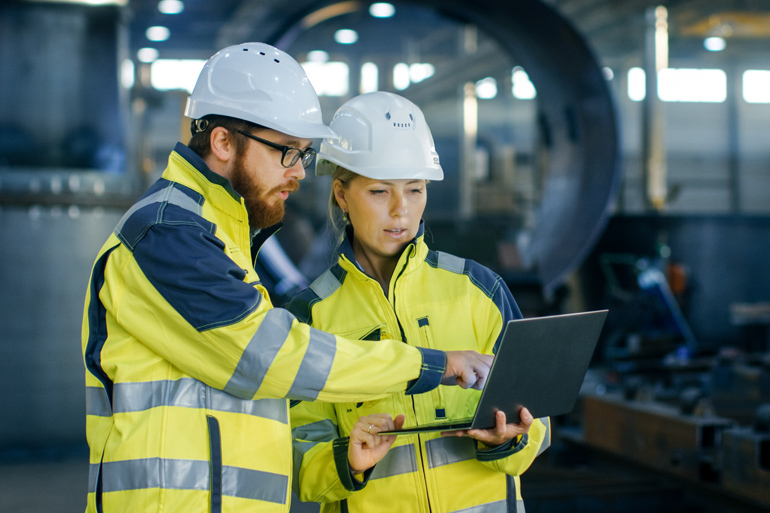 Studies show that high levels of employee engagement correlate to higher productivity, reduced absenteeism, and fewer safety incidents. Investing in employee engagement means higher profitability. Q: What does C.A. 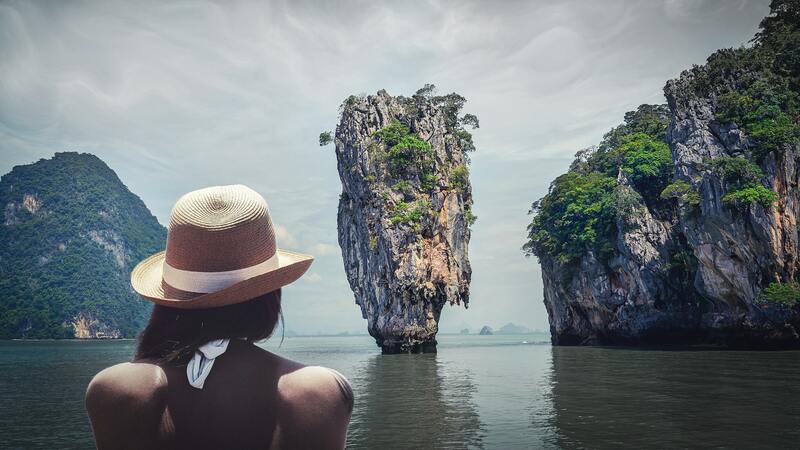 Short Company do to increase employee engagement? A: C.A. 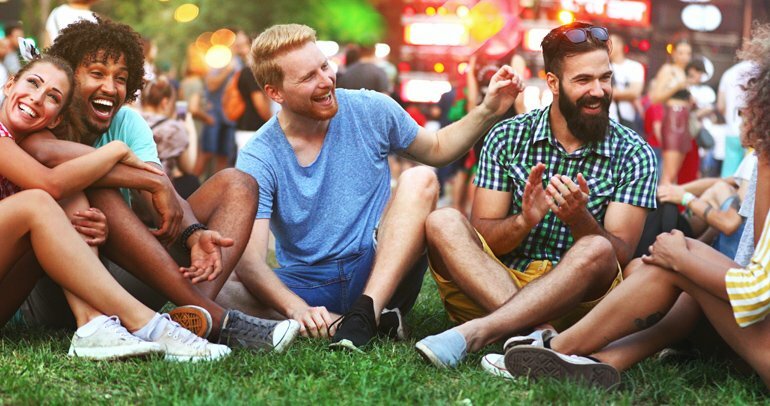 Short Company has developed the People Are Everything Total Engagement Platform that drives employee engagement through social media, peer-to-peer recognition, achievement badges, eCards, and point-based recognition. The platform allows for both organization-wide and department achievements. 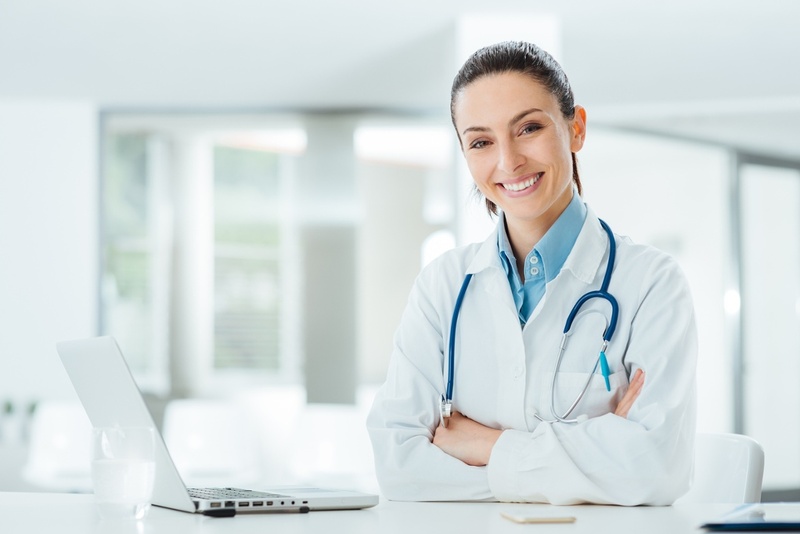 This means that healthcare facilities are now able to create a culture of recognition that integrates the organizational goals of the healthcare administrators to the janitorial staff and every team member in between.